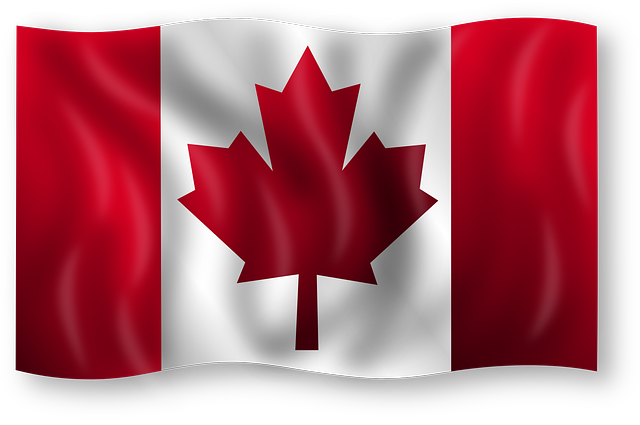 Did you know that today – February 15th – is National Flag of Canada Day? And that this year – 2015 – just happens to mark the 50th anniversary of the inauguration of Canada’s flag? It seems like an appropriate opportunity for me to highlight my beautiful country, and put everything I am privileged to have and experience as a Canadian citizen at the very top of my gratitude list. Peter’s willingness to go out to the store several times throughout this past week, in spite of being just as sick as I was, to pick up the things we needed to get us through. Feeling better enough to go back to work for two days and get (mostly) caught up. A warm house that keeps us safe from extreme cold winter temperatures. Having laundry facilities in our own home. A generous friend going out of her way to drop off several bags of magazines for me to use in art journaling. Knowing that even when I have to miss or say no to events, nothing changes between me and my friends – they’re still there for me, and they still care, and there will always be next time. elly stornebrink recently posted… NaBloPoMo: Make …a Petition? Many things to be grateful for tonight – uppermost is having a warm house, as the temperature just dipped to zero (F) and it’s supposed to get even colder. These temperatures are crazy! Glad to be indoors. I bow my head in reverance to the flag of Canada. Yes, the little things can be so important. Laurel – we are so lucky to have Canada as our neighbor . I love your maple leaf flag – such crisp colors. I think it’s quite a lovely flag! Take care Laurel 🙂 And yes the Canadian Flag is one of my favorites ! 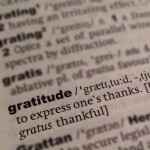 Uninterrupted sleep is indeed something to be grateful for. I am getting it these days and I feel so fresh in the morning.